In this riveting account of the explosive relationship between Robert F. Kennedy and J. Edgar Hoover, renowned journalist and author Burton Hersh sets their highly publicized clashes in the context of Joe Kennedy’s ongoing manipulation of Congress and his children’s careers, and his lifelong connections to organized crime. Theirs was a unique triumvirate, marked by conflict and betrayal, and culminating in a near-Shakespearean tragedy. 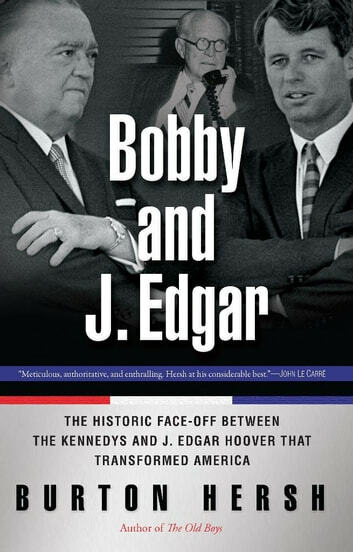 Based on compelling new research, and told in gripping anecdotal style, Hersh chronicles the complex relationship between the two antagonists, from their early brushes during the McCarthy years to their controversial deaths.